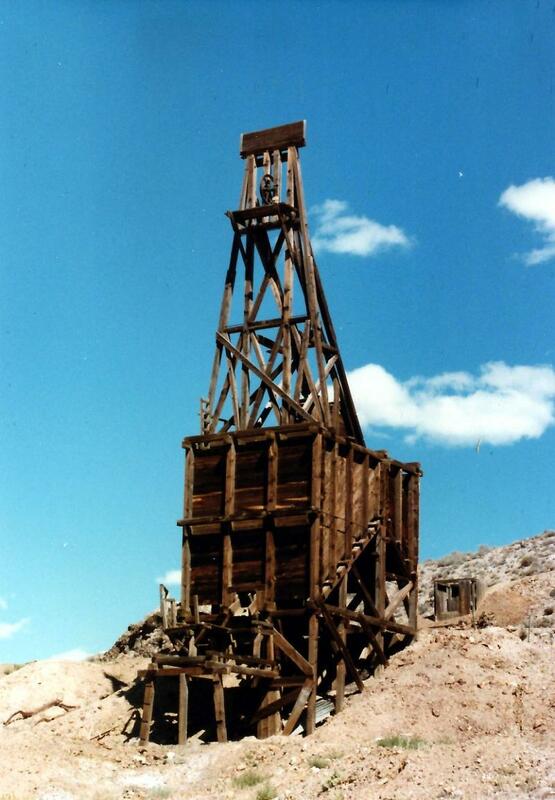 Nevada provides especially fertile grounds for studying ghost towns, as the hot desert air has preserved even many 100-year old wooden buildings, and many of the ghosts in Nevada remain in isolated solitude. 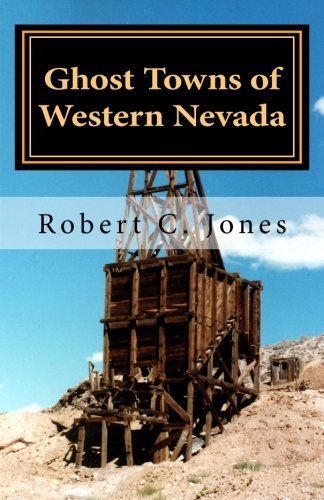 This book concentrates on 37 ghost towns and historic towns in the western part of Nevada, from sites near Death Valley in the south to sites in Pershing County to the north. It includes 100 photos, with 80 in color. Also included is a personal rating system for ghost towns, rating remains, accessibility, and the ability to explore the sight. Copyright 2011 RCJ Books. All rights reserved.